Justice Team members practicing 1-on-1 relational meetings. Horizon has an active Justice Team, which works hand-in-hand with Faith In Texas, a multi-race, multi-faith movement developing civic leadership in faith communities for economic and racial justice. 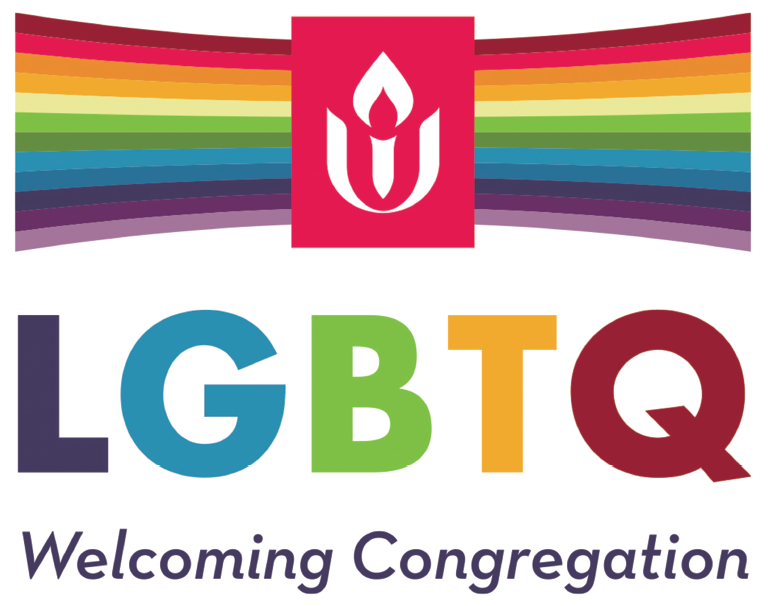 This statewide organization trains teams of lay leaders in local churches, mosques, and synagogues. 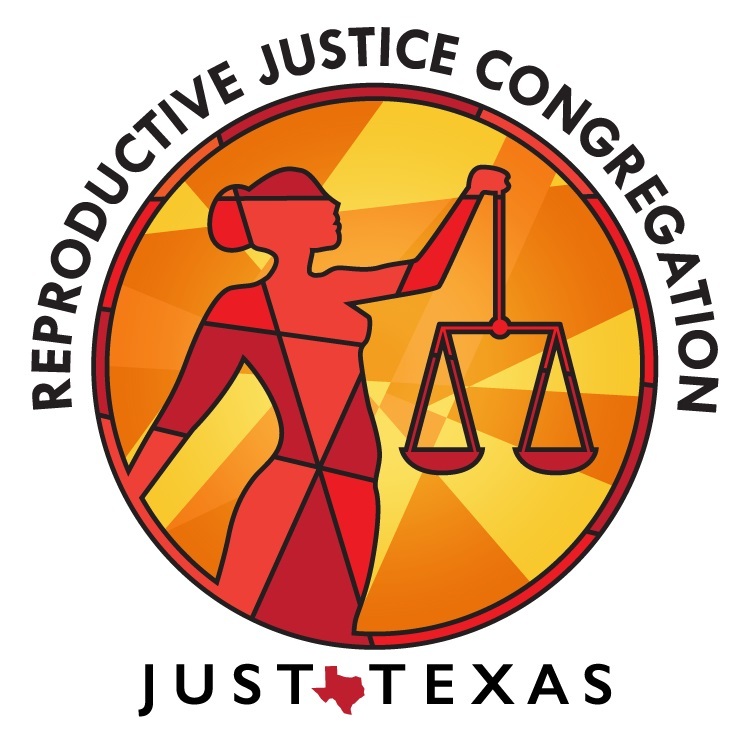 These justice teams identify systemic problems that affect their communities and move entire congregations to action through powerful policy campaigns. Faith in Texas creates space for empathy, storytelling, and shared action across the boundaries of race, religion, and economics. Join the Rapid Action Network (RAN)! The Rapid Action Network (RAN) is a system that enables us to act quickly and strategically during critical developments at the 2019 Texas State Legislature when either our faith values are under attack or when it affirms our values. RAN is made up of Legislative Action Teams within and beyond Horizon ready to advocate our agenda at the State Legislature. It is managed by leadership within Faith in Texas. Currently, 16 Horizon members across two teams are active in RAN. 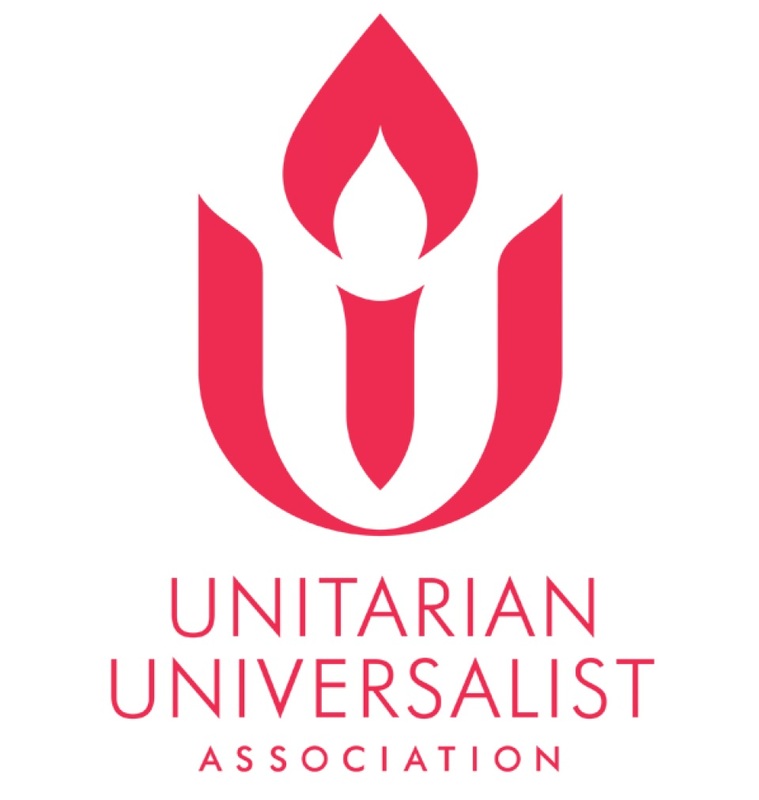 They work together with other non-UU churches in the DFW area to achieve common goals. RAN works as a call tree using text messaging. The RAN team captains receive Alerts on their phones from Faith in Texas leaders who then forward them on to their team members. The Alerts contain a URL link to a document containing a description of the Legislative Action, State Representatives to contact on the action, and a suggested call script. After a specified time, the Captains report back up the chain how many calls were made on their team. Through the month of March alone, we have made an impact on over 6 legislative actions. The regular session of the 2019 Texas Legislature continues until June 16, and there is still more work to be achieved in this session. If you are interested in working with the RAN team, please email the Horizon team captains at fit@horizonuu.org. Training is being planned for new and existing RAN team members who join mid-session.